Tensions are rising within the UK Government and doubts are persisting over Prime Minster Theresa May’s ability to deliver Brexit. In early July, following the much hyped Chequers away day, a supposed ‘soft Brexit’ plan had been proposed by Prime Minister Theresa May. However, despite this, uncertainty remains the key theme as May is under sustained pressure from pro-Brexit MPs who are not happy with the proposal – this had a negative impact on the pound. US President Donald Trump hasn’t been helping matters either – Mr Trump said that if the UK had a ‘soft Brexit’ that would keep ties with the EU, then a US-UK trade deal might be off the table. This statement caused a GBP/EUR exchange rate decline because a ‘soft Brexit’ seemed to be exactly what Prime Minister Theresa May had unveiled at a recent Chequers meeting of her cabinet. Trump subsequently said that a US-UK trade deal might be possible whatever the outcome of Brexit. Aside from having a split cabinet which cannot decide on the future direction, time is running out for the UK Government. May just has three months left before an October deadline to secure an exit deal ahead of the UK’s formal departure in March. 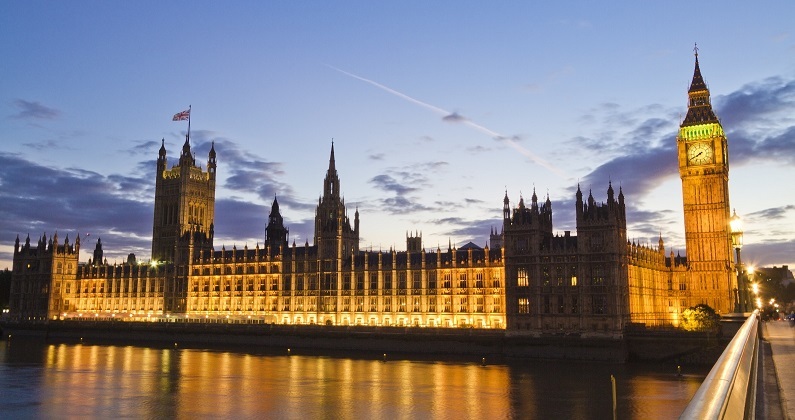 The summer recess for Parliament is fast approaching – whilst it may seem like this would provide a welcome break for the Government, this also reduces the time for getting common agreement on the negotiating strategy moving forward. Crunch time is looming. Should you want to receive more information about rates and how to make the most of your international payments you can register for free with Moneycorp or send them an enquiry. Plus with FrenchEntrée you are entitled to FREE transfer fees on all your payments. 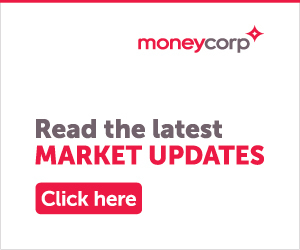 Should you want to learn more about Moneycorp visit our currency page. A currency expert from moneycorp will be in touch shortly to assist you with your transfer. "Not only do they offer a professional and friendly service, they provide me with the flexibility to make quick one-off payments and the ability to fix the current exchange rate for future payments, allowing me to plan ahead... Impressed with their standard of service and competitive exchange rates, I have already recommended moneycorp to friends and family." "...opening an account was simple and communication both over the phone and by e-mail was quick and easy. Their competitive exchange rates helped save me money and their customer service was impeccable. I would recommend moneycorp without reservation to anyone needing to transfer funds to foreign currencies."